Founded in 1915, just eight years after the acclaimed English war hero Robert Baden-Powell started scouting in Great Britain, the "OA's" origin and development are tightly intertwined, like a well-made square knot, with scouting itself in the United States. Its history is a remarkable saga of a good-hearted visionary's lasting effect on generations of American youth. 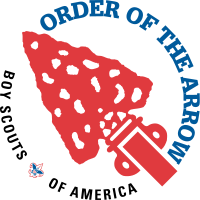 More than 180,000 youth and adults are members of the Order of the Arrow. This number is approximately one-seventh of the total number of those registered in the Boy Scout division. Youth members are elected by their local unit. 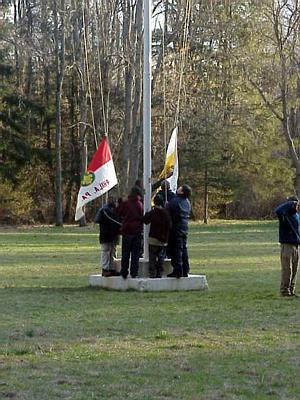 In contrast to Boy Scouting, where youth members are under 18 and adult members are those 18 and over, OA youth members include all persons under 21 years of age while those 21 and over are considered adult members. The OA is a program of the Boy Scouting division; youth members are elected only from Boy Scout troops and Varsity Scout teams. 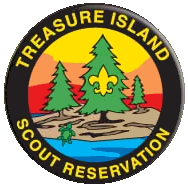 To be eligible for election, a Scout must be at least First Class rank, have fulfilled specified camping requirements, have the approval of his Scoutmaster or Varsity Coach and must be elected by the youth members of the troop or team. 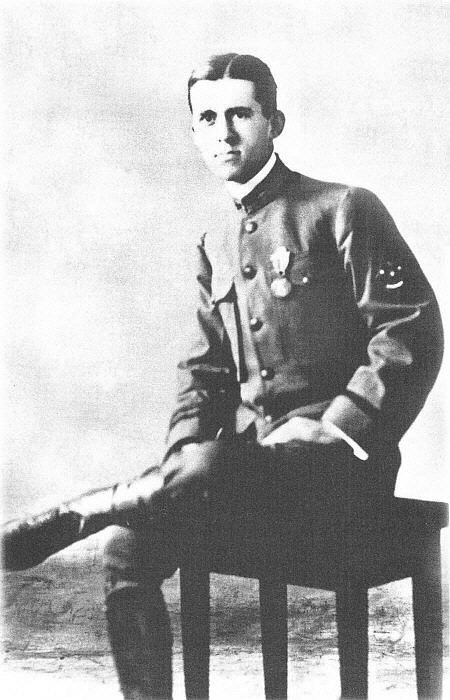 Once elected, a youth must complete their Ordeal within the same year; failure to do so requires that the Scout be reelected in the following year. Most lodges or chapters support an election team to help hold the OA elections; it is charged to inform the unit of the service and duty required of Arrowmen. Adults who had not previously joined the Order as a youth member may become members by being nominated by the unit, district or council committee and then approved by the lodge adult selection committee. Adults must meet the same camping requirement as youth and, if under age 21, must also meet the rank requirement of First Class or higher. In addition, at least one youth from the adult's troop or team must be elected to the OA in that year for an adult to be nominated. Co-ed Venturing crews cannot have OA elections, thus girls are not eligible for OA membership. A boy in a Venturing Crew who has dual registration with a Scout troop (or Varsity unit) is eligible for election by his troop or Varsity unit. Honorary membership used to be bestowed in special circumstances, as was the case with Franklin D. Roosevelt and Dwight D. Eisenhower, but this practice was officially discontinued in 1953.